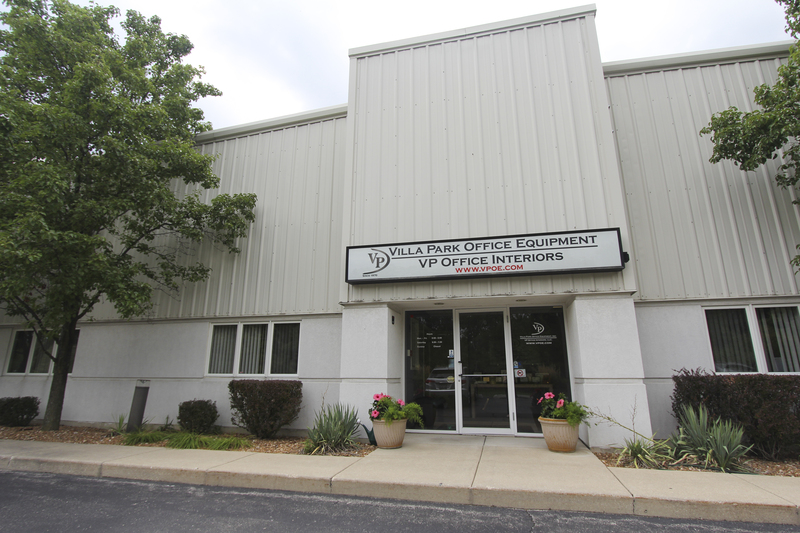 Visit Villa Park Office Equipment Online! Whether you are a part of a major corporation or small business, Villa Park Office Equipment, Inc. will provide top-notch service and expertise to make sure you pick out the best furniture for your place. 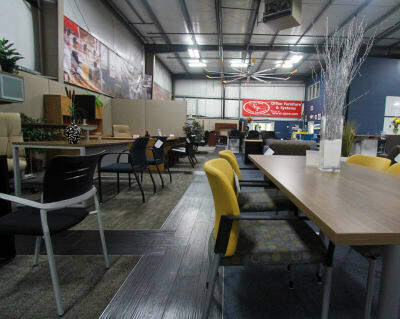 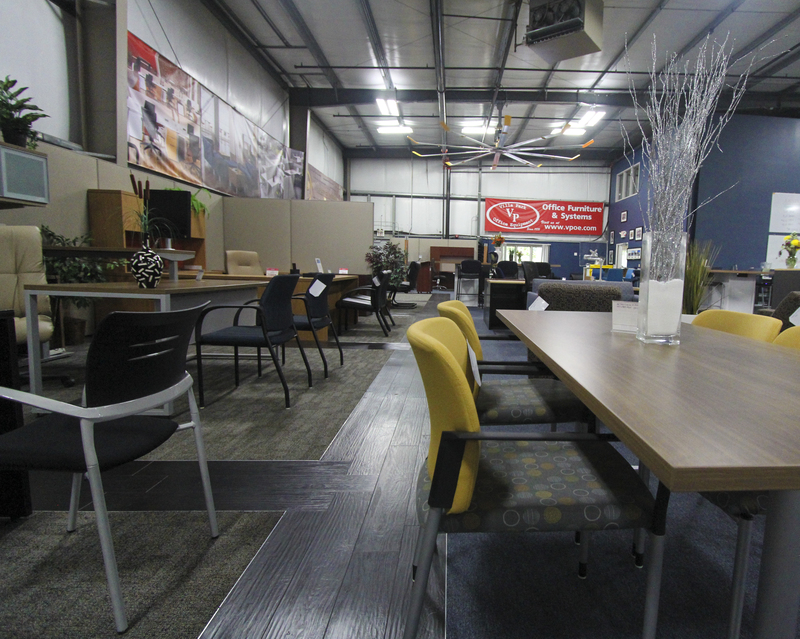 They’ve been around for over forty years and now have a 35,000 square-foot showroom filled with great options to match every style. 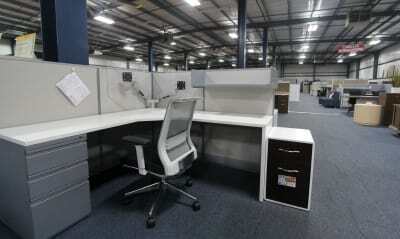 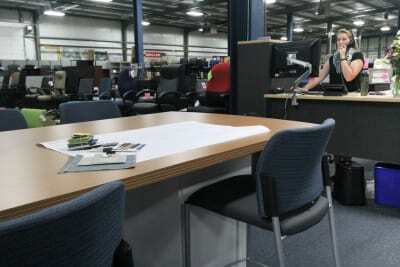 You can choose from brand new, used, and refurbished office furniture. 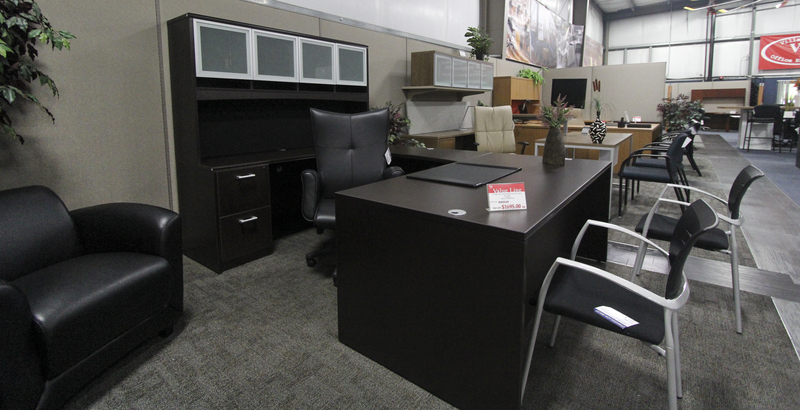 Just imagine the fresh new feeling after updating your work space with new furniture. 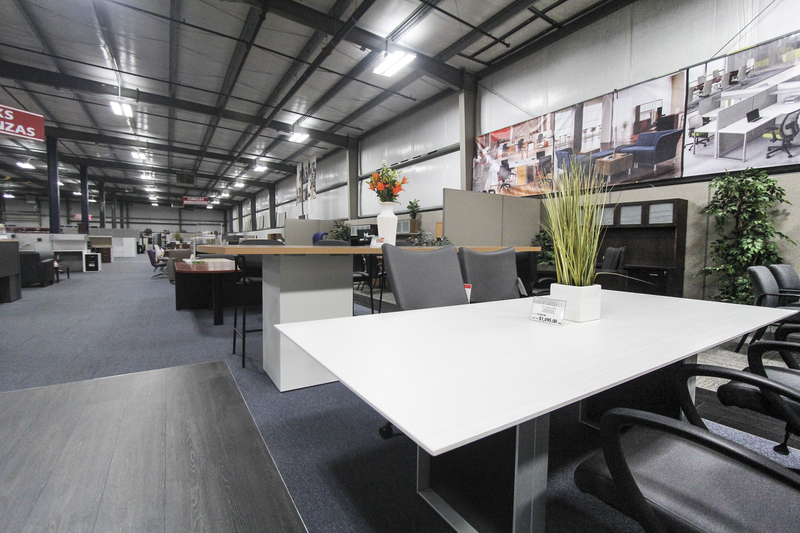 Employees and customers will walk in and, not only be impressed, but will have a better impression of your company’s image. 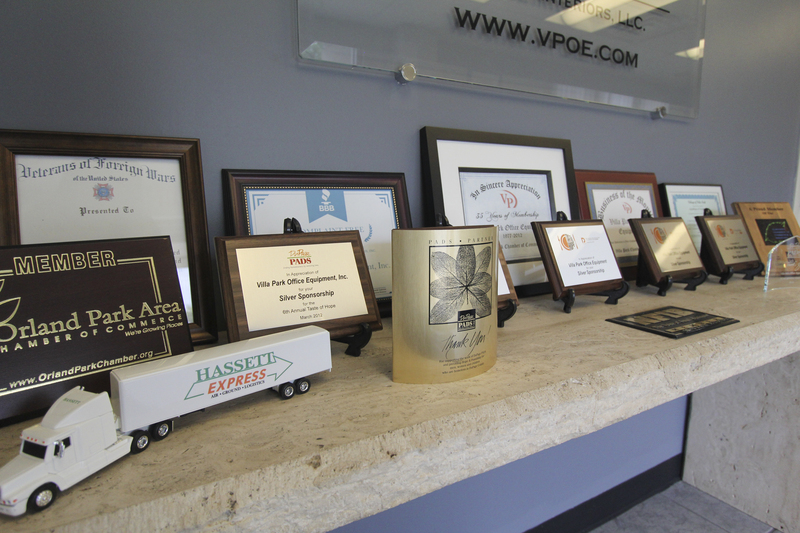 VPOE can help create you that beautiful new office. 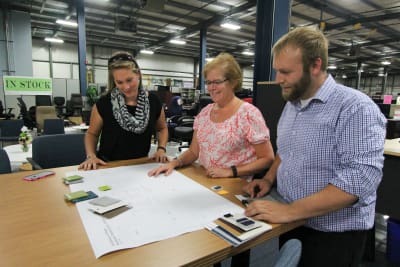 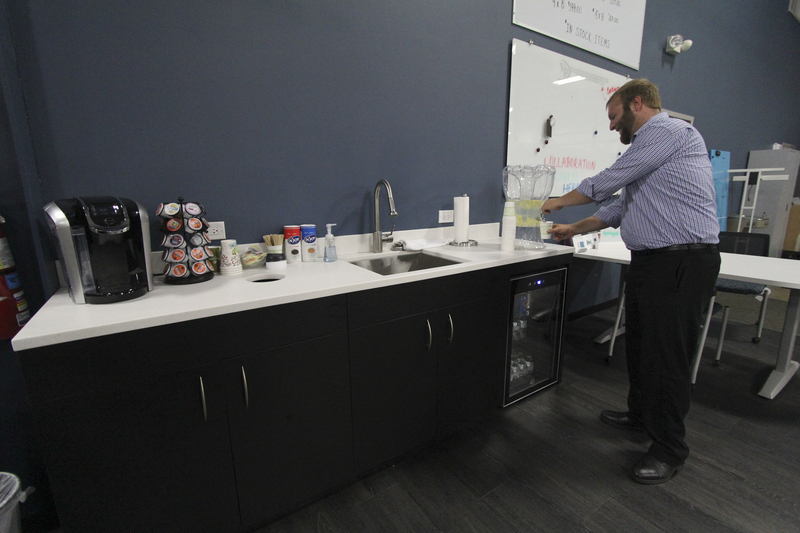 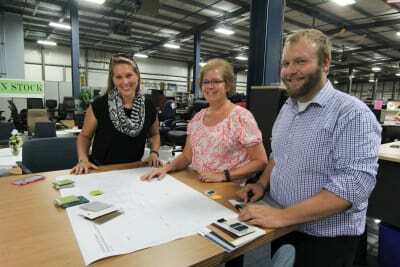 Their team will work directly with you to redesign your company’s space, so that your employees can begin working in a more welcoming and efficient environment. Villa Park Office Equipment, Inc. has a been a family-run business in Villa Park, IL since 1970. 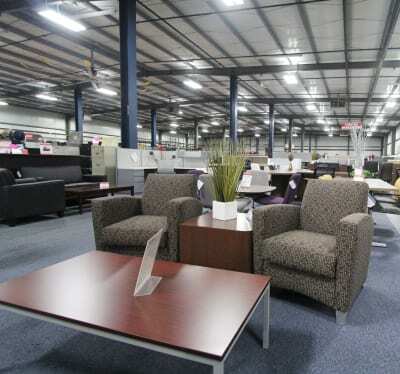 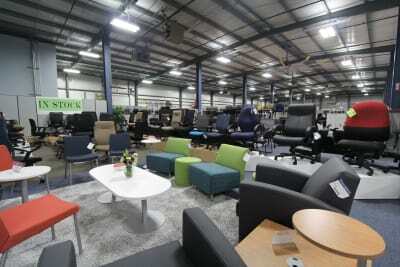 They are here to help businesses of all kind find the perfect office furniture. 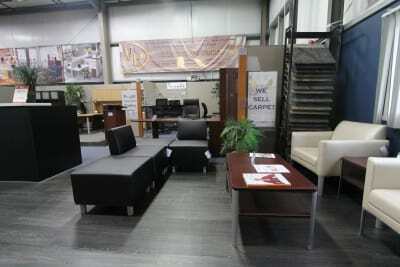 Shop online or visit the showroom to person to see all the great products they have. 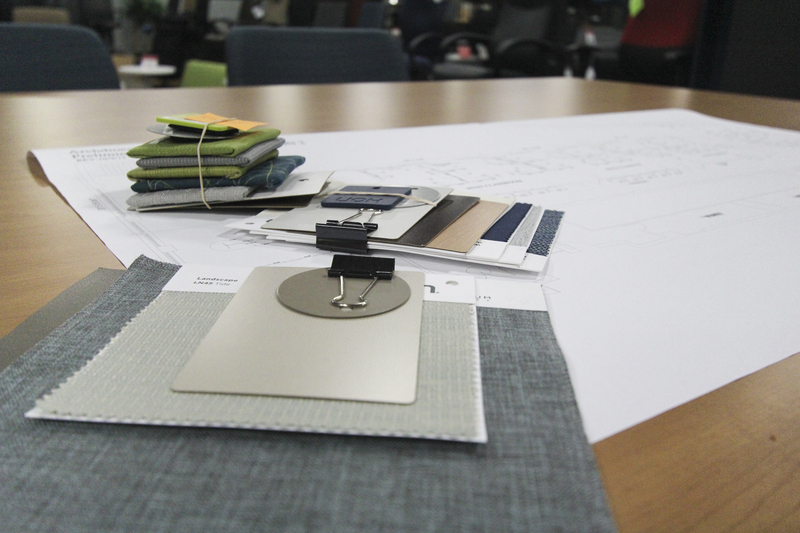 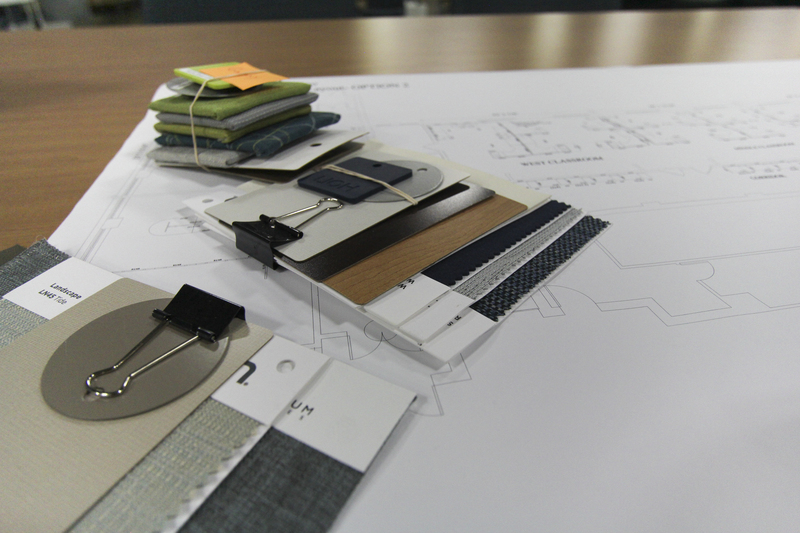 Also, make sure to ask about how to customize your furniture with their wide selection of fabrics, finishes, materials, and colors. 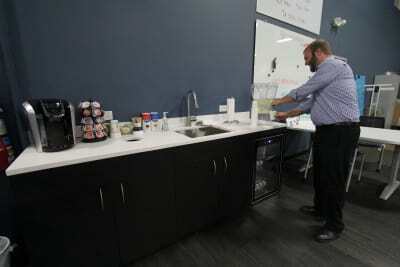 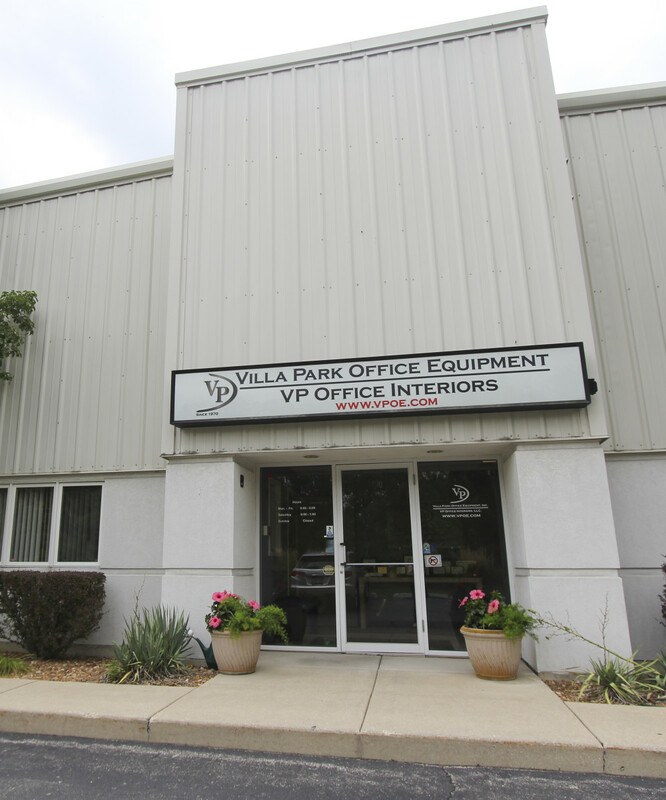 Make your office space as unique as your company is with a little updating from Villa Park Office Equipment, Inc.